Bayside is a unique water front community right on the St. Johns River. Deep water access from the community dock with separately owned boat slips. The classic beauty comes with a boat slip. 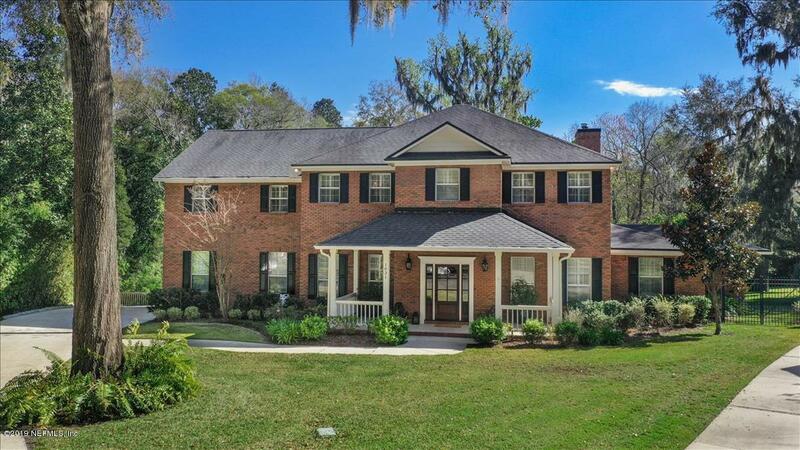 Nestled under a beautiful Oak canopy is the full brick 2 story home, A master down or up offers flexibility . 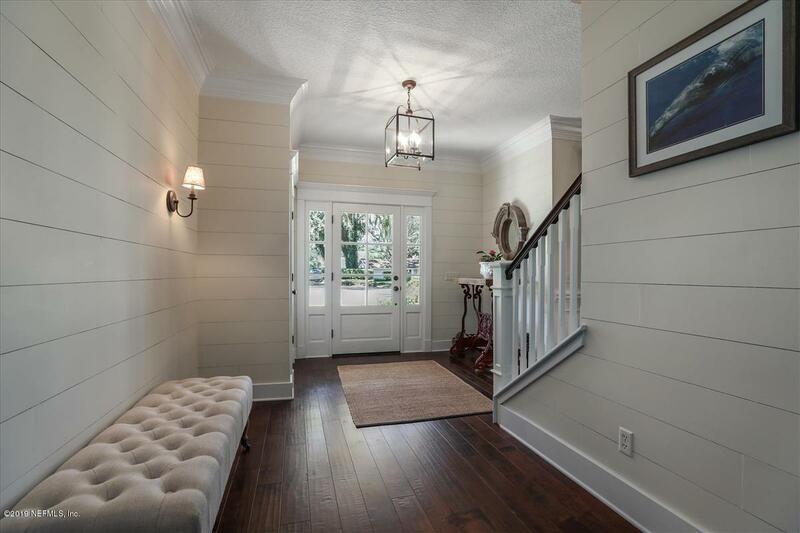 Completely remodeled by previous owners with all the modern conveniences and flare. Stunning ample white kitchen with granite and marble counters. Gas stove, stainless appliances. Wood burning fireplace too! Open floor plan expands to the back yard complete with summer kitchen and pool completely screened in for year round enjoyment.The community has it's own amenities as well as Guard Gate Security. 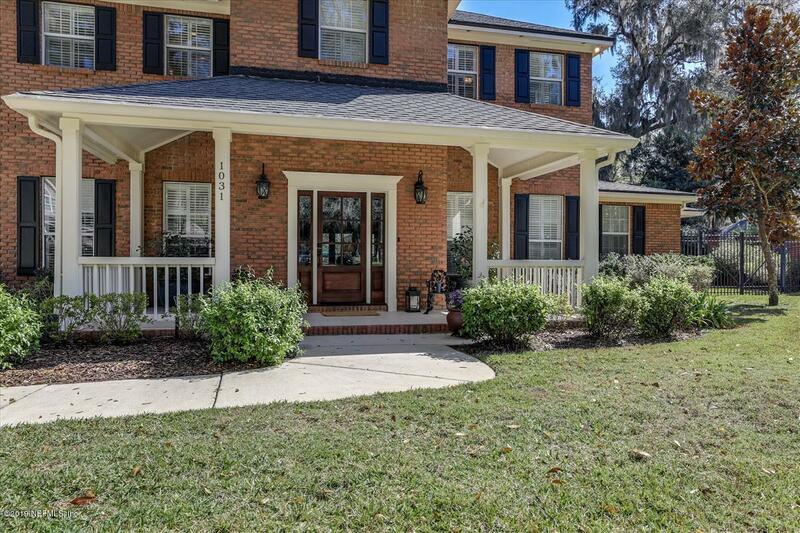 Great St. John's county schools and convenient to great shopping and services.